Already do u have an account ? By using the latest mobile technology, this School Software automates an school’s operations such Student Admission Management, Fee Management, Attendance Management, Examination Management, Human Resource Management, Time Table Management, Salary Management and Records & Profiles Management.  This system is marked by number of features such as news and events, school calendar, profile search, messages, internal mail, etc. Get the best school Software for your school and manage your school tasks easily using your smart phone. 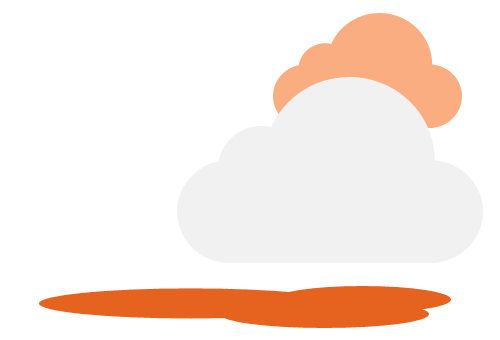 This School Software is available on both modes- Online as well as Offline.  Both modes have all the modules and features. 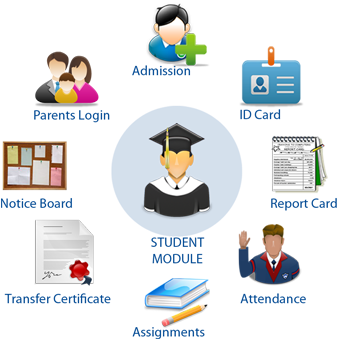 Modules of School Software - Time Table	Messaging	Attendance- Student Admission	Courses and Batches	Examination - Human Resource	User Management	News Management - Student Details Finance	Multiple Dashboards. 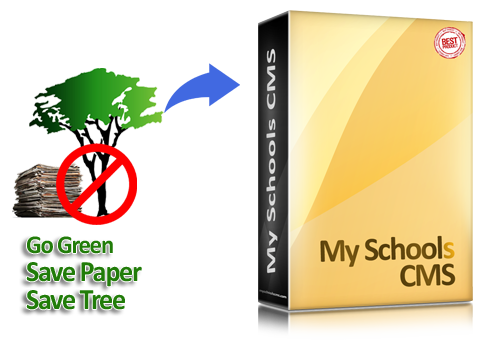 MY SCHOOLS CMS - Package covers all types of educational institutions like schools and colleges. 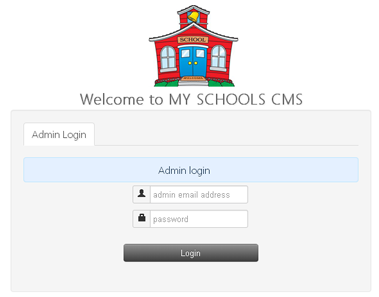 Integrates and facilitates 4 types of user accounts of a school : Using – Tablet PC / Desktop / Online / Mobile Phone. Administrator - Dashboard / Manage students class/group wise	/ Add / edit / delete student /	View profile of students /	View marksheet of sudent /	View ID card of student /	Manage teacher profile /	Add / edit / delete teacher information /	Manage parent according to student classwise /	Create / edit / delete parent information /	Create / edit / delete class / group for students. /	Create / edit / delete subjects here from subject menu /	Subjects can be defined seperately according to each classes /	Manage exam / semester listing /	Manage marks (edit/ update) and attendance exam,class & student wise /	Manage exam grades /	Manage class routine /	Create / edit / delete class routine schedule on 7days a week /	Manage payment for student /	Create / edit / delete invoice listing /	View invoice and print them /	Manage library /	Create / edit / delete booklist /	Manage transportation routes for school /	Manage dormitory listing for school /	Manage noticeboard of school /	Create / edit / delete notices according to date /	Notices are visible in calendar in dashboard /	Edit system settings /	Paypal email in system settings is paypal payment gateway for student invoice online payments /	Manage language of the software /	Create your own language and convert the language phrases easily /	Create backup and restore anytime /	Manage own profile /	Access account from anywhere, by any device like desktop, laptop, smartphone and tablet.